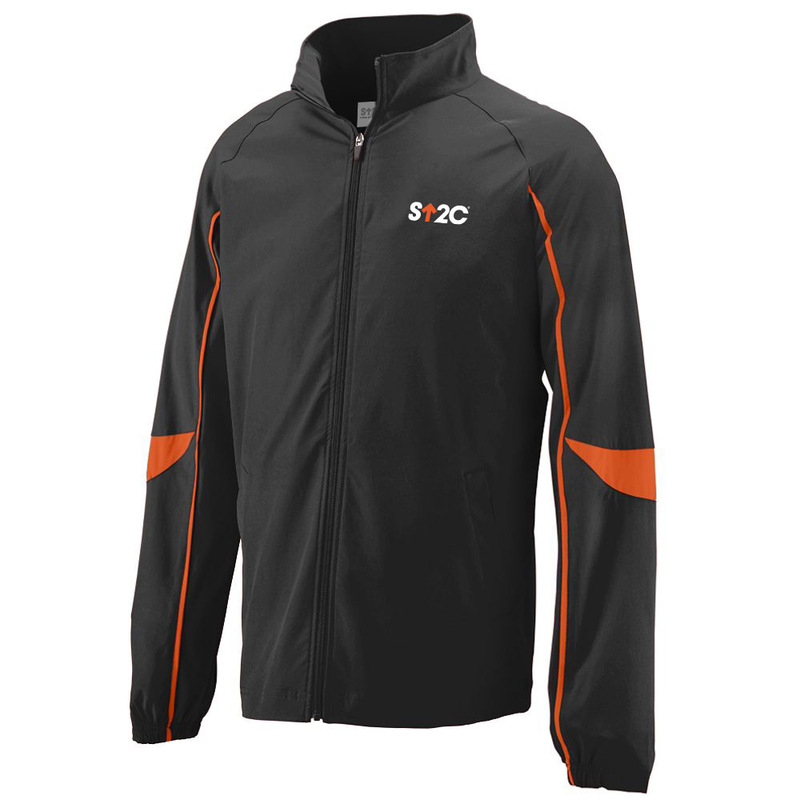 Support cancer research and Stand up and stay fit with our Quantum zip-up athletic jacket, featuring our short SU2C logo and matching vibrant orange detailing along the sleeves. This comfortable and versatile jacket protects you from all types of weather and is perfect for layering when the temperatures drop. 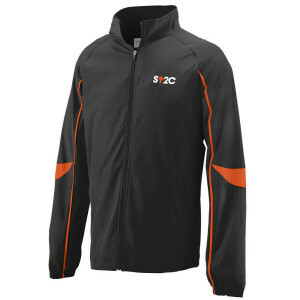 Show your support in this stylish jacket and show others you have joined them in the fight against cancer.